Maximum Speed: 75 MPH Length: 56' 7½"
Train Brakes: Vacuum Only Height: 12' 1½"
Train Heating: Steam Heat (Isolated) Width: 8' 6"
Probably the most exciting restoration project in modern diesel traction, D5705 is the sole survivor of the 20 'Co-Bo' Class 28 locomotives and is one of two unique survivor projects based at Bury (the other being Class 15, D8233). The Metro-Vic Class 28s were different to everything in many respects, not least the wheel arrangement from which the 'Co-Bo' or 'Bo-Co' name is derived, having a 'Bo' (two axled) bogie at one end and a 'Co' (three axled) bogie at the other. All five axles are powered via traction motors. 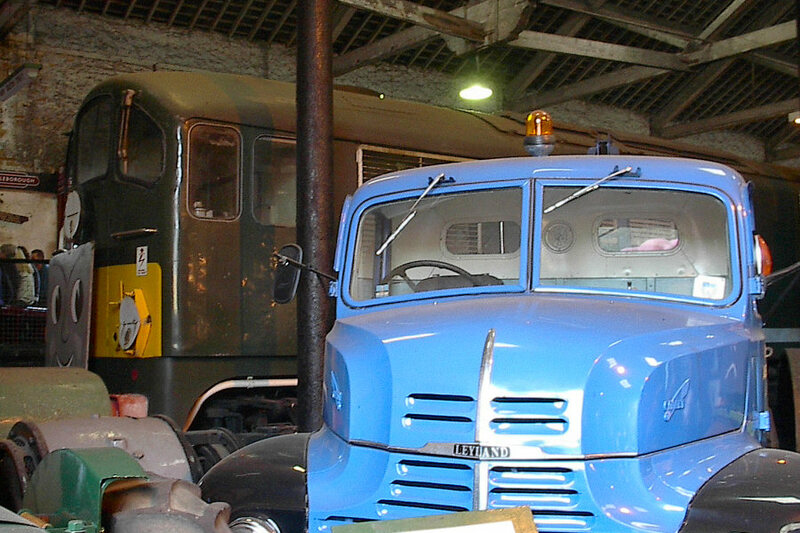 D5705 was withdrawn in 1968 and the whole class by 1969. D5705 survived only due to being used by the BR Research Division and later being converted into a Carriage Heating Unit as TDB 968006. The loco was secured for preservation in 1980 and, prior to arrival at the ELR, spent many years at Matlock. 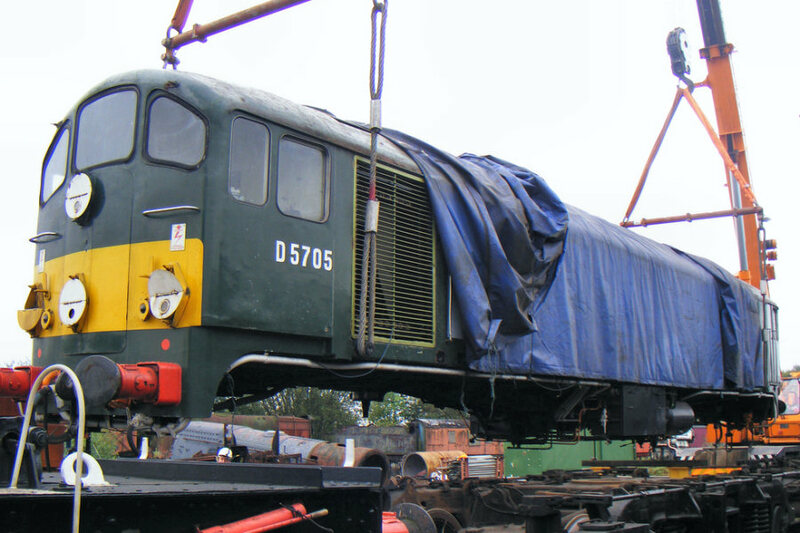 In May 2016, with work on both bogies complete, D5705 was lifted back on to it's wheels having spent a few of years on stands. Both the CO and BO bogies have been completely stripped down and, following traction motor repairs off-site, refurbished and rebuilt. D5705 was displayed in the bay platform at Bury during the 2016 Summer Diesel Gala event, Friday 8th to Sunday 10th of July. This allowed visitors to have a look onboard and get the latest information from the team of volunteers on hand and was very successful! A dedicated team are progressing with the restoration. Please visit the Class 15 Preservation Society website or search for D5705 on Facebook for more detailed information on the project. 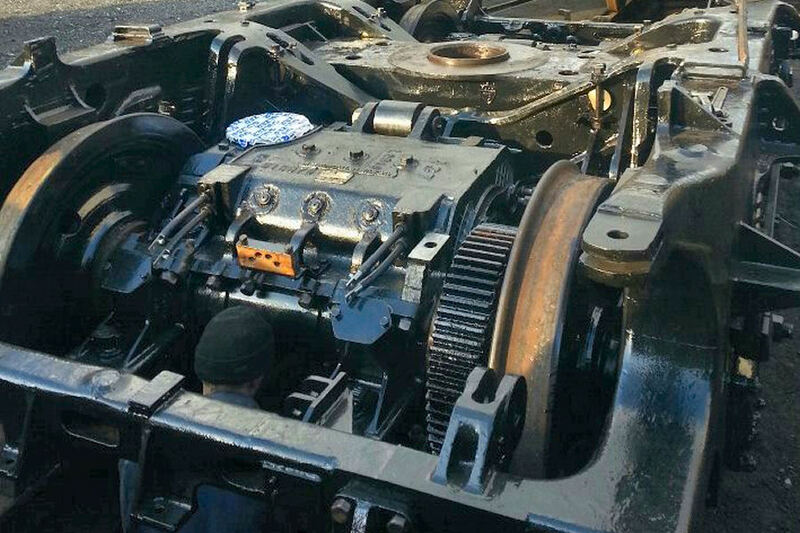 If you would like to donate to this unique and very worthwhile project helping us to restore the locomotive to operational condition please read on for details. 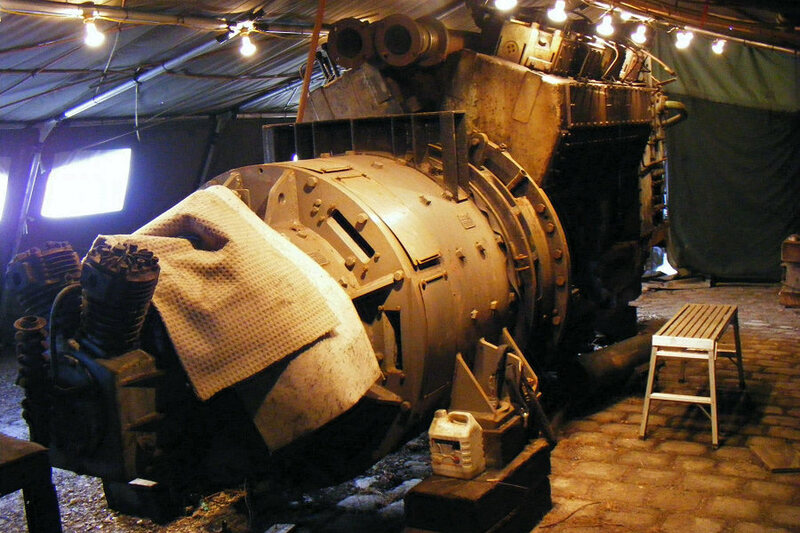 You can also help by getting involved as a volunteer working on this and other projects within the diesel department. share scheme and you will not incur any liabilities for future operation of the locomotive.